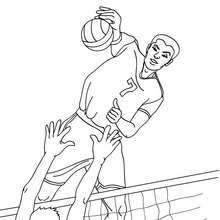 With a little imagination color this BEACH VOLLEYBALL coloring page with the most crazy colors of your choice. 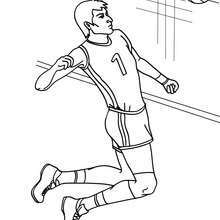 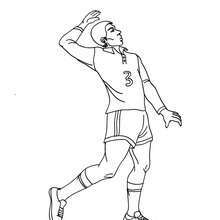 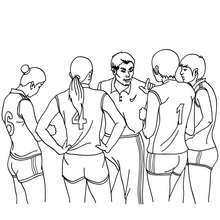 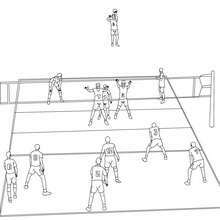 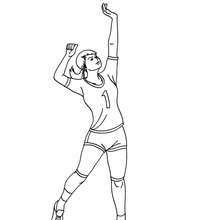 It would be so much fun to color a whole bunch of VOLLEYBALL coloring pages like this. 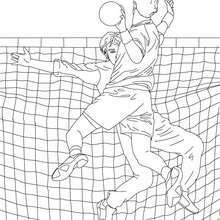 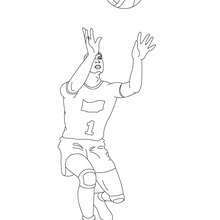 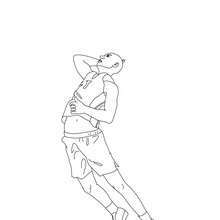 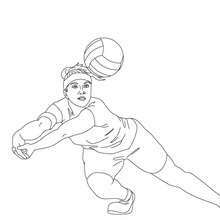 If you like the BEACH VOLLEYBALL coloring page, you will find so much more coloring sheets for free!